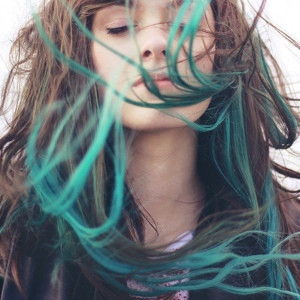 Ahh I really wanna dye my hair but dyeing is so ex and I cannot be 100% that I can get the exact colour that I like. I really wanna get extensions done. My friend did it at bugis at it's only $5+/- for a strand (if I'm not wrong). The colour is so long lasting and still very vibrant after 5 months. $5 is so so much cheaper than dyeing can or not! Also it doesnt hurt my hair cause I dont need to bleach it. If next time I dont like already I can cut it off (extensions only, not my real hair) and change another colour or what. Ahhh so tempted!!! My friend is planning to do it this weekend. Should I do it too? But I really cant imagine what would my family say about it D: but it's my hair right! And im only young once. Im allowed to try right...? How I wish I'm a natural blonde, wouldnt have to worry about bleaching my hair! *inserts angry face* but ahh i'm asian and I should be thankful I'm chinese and fair. 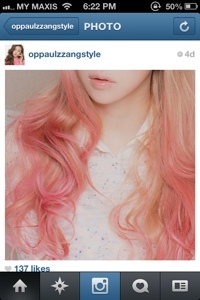 If I were to do extensions, I would choose a mixture of these 2 colours! What do ya'll think? Is it too outrageous? 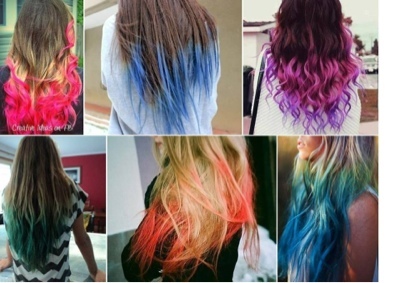 It'll be like streaks in between my hair cause dip dye is too mainstream (dont have to get me started about this AGAIN).